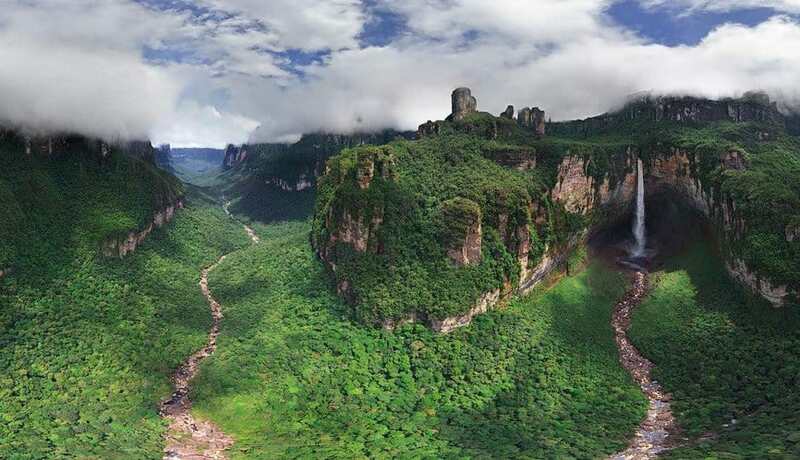 Despite rampant currency inflation in recent years and an unusually low GDP per capita, which comes in at $18,000 per citizen, this South American country comes in at number 20 on our list. Home to the world’s largest oil reserves, Venezuela’s government uses the massive revenues from the sale of petroleum products to provide economic support for its citizens. This small land-locked country in Western Europe, which comes in at just under 1,000 square miles in size, is home to the 19th happiest people in the world. 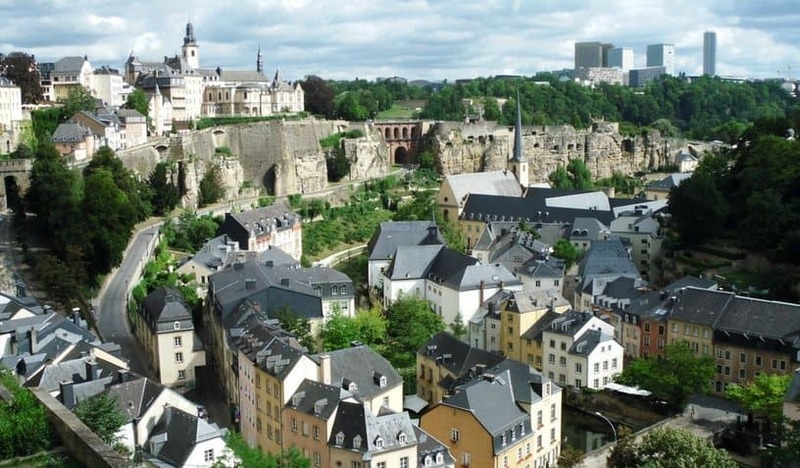 Nestled between Belgium, Germany, and France, Luxembourg has the second highest GDP per capita in the world. It also boasts large social programs, and is one of the few tri-lingual nations in the world. Is it any wonder that the “Emerald Isle” is home to the 18th happiest people on Earth? This primarily Catholic Nation of 6.3 million features breathtaking countrysides, a unique culture, and of course everyone’s favorite beer: Guinness. 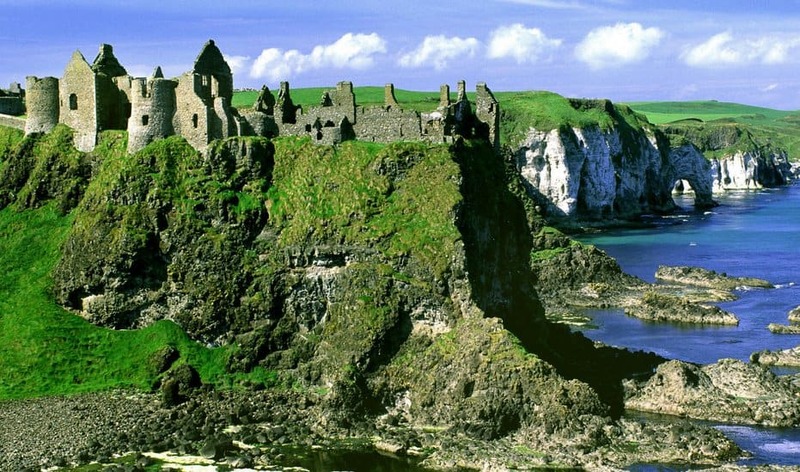 Ireland is an advanced economy that is centered around software and the financial industries. The land of the free and the home of the…happy? Citizens of the United States of America come in at #17 on our list of happiest countries. 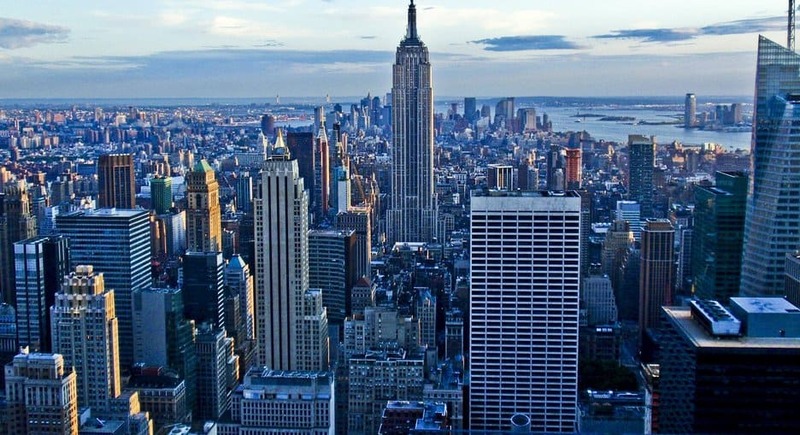 Much larger than many other countries around the world, the U.S.A’s 320+ million citizens enjoy an advanced economy with a GDP per capita of $53,000. While it doesn’t possess many of the social programs or advanced economic status as other countries on this list, Mexico’s citizens are nevertheless immensely happy and content with their lives. 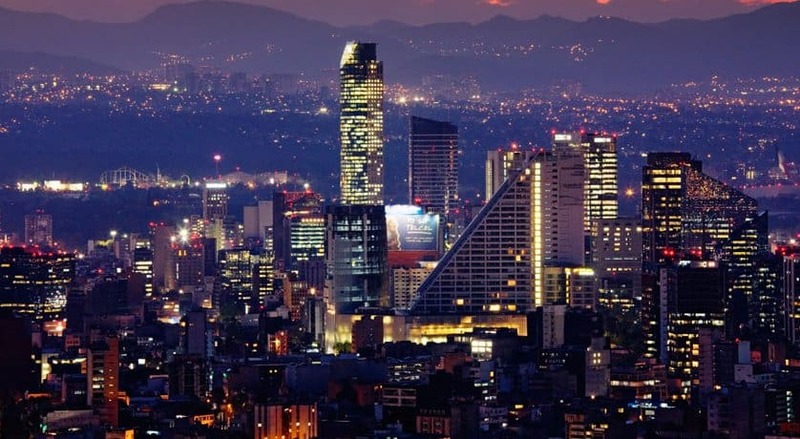 This unique country, one that has a rich history dating back thousands years, is home to one of the largest and most populous cities in the world (Mexico City), and the largest Spanish speaking population in the world at 121 million. This Central American country of 3.6 million citizens comes in at number 15 on our list of happiest countries. 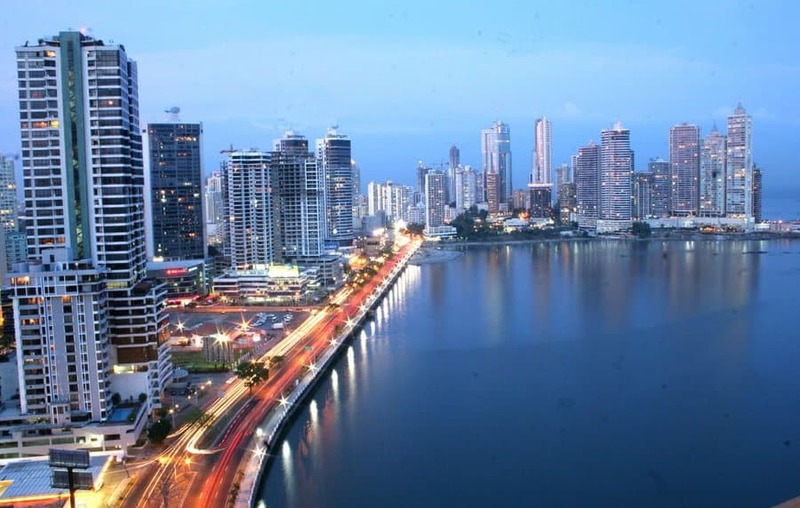 Panama is ranked 5th among Latin American countries in terms of the Human Development Index with a GDP per capita of over $21,000. Panama’s scenic and tropical climate no doubt contributes to the happiness of its citizens. This Middle Eastern country, an amalgamation of 7 separate Emirates, is comprised of 9.2 million citizens and comes in at number 14 on our list. Established in 1971, the U.A.E. boasts one of the highest GDPs per capita in the world thanks to its large oil reserves and focus on tourism. The U.A.E. 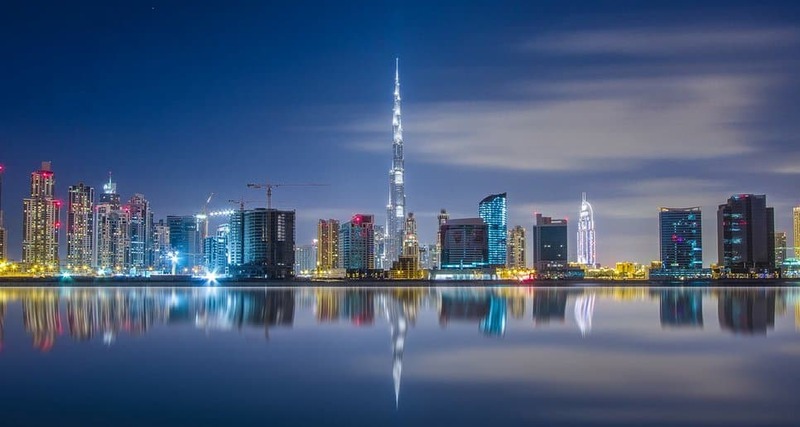 has made huge investments in order to diversify itself from being solely an oil exporter – which includes being home to the tallest building in the world: the Burj Khalifa. Is it any wonder that this South Pacific island is one of the happiest places on Earth? Found 900 miles east of Australia in the middle of the Pacific Ocean, you might think New Zealands citizens would feel a little isolated – but far from it. 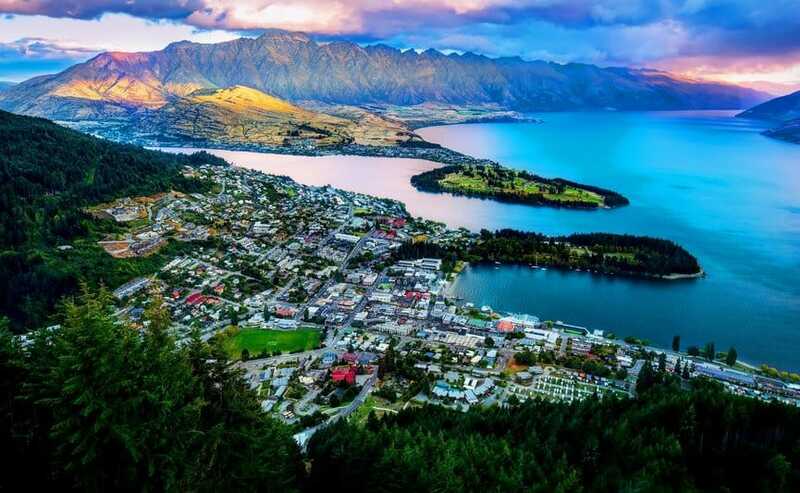 A part of the United Kingdom, having been settled by British colonists in the 1800’s, New Zealand boasts a beautiful climate, sea breezes, scenic beaches, and a GDP per capita of over $47,000. Is it any wonder New Zealanders are so happy? The second Central American Country to grace our list, Costa Rica is home to not only the 12th happiest citizens on the planet but some of its most beautiful rain forests. 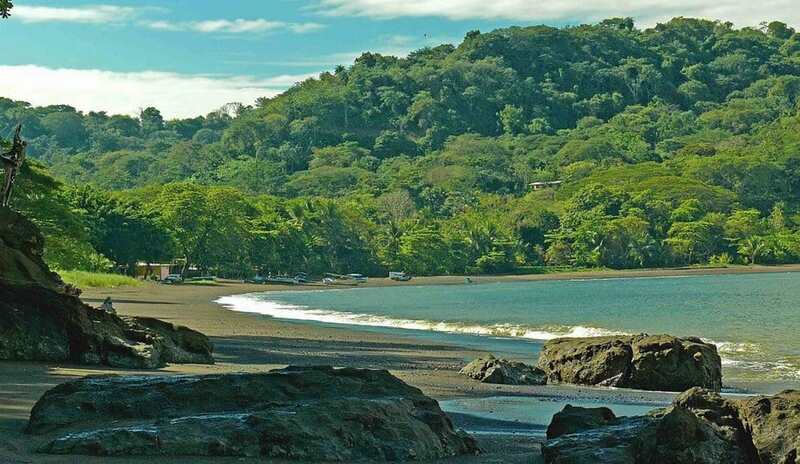 Primarily a Spanish speaking nation of 4.5 million citizens, Costa Rica is nestled between Panama and Nicaragua and is frequented by tourists the world over. Following its creation and independence in 1948, this nation of 8.2 million adopted the official name of the State of Israel. 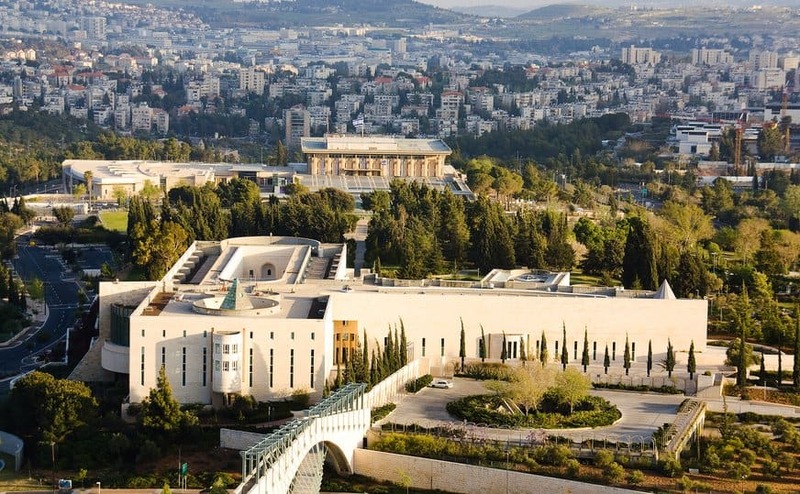 Despite having some occasionally hostile neighbors, Israel possesses an advanced economy that provides its citizens with a GDP per capita of over $38,000. Situated in the Middle East and bordering the Mediterranean Sea on its Northwest coast, Israel has the highest standard of living in the Middle East and boasts one of the highest life expectancies in the world. The “Land down under comes” in at number 10 on our list. Known officially as the Commonwealth of Australia, this nation of 23.8 million citizens is officially part of the United Kingdom. 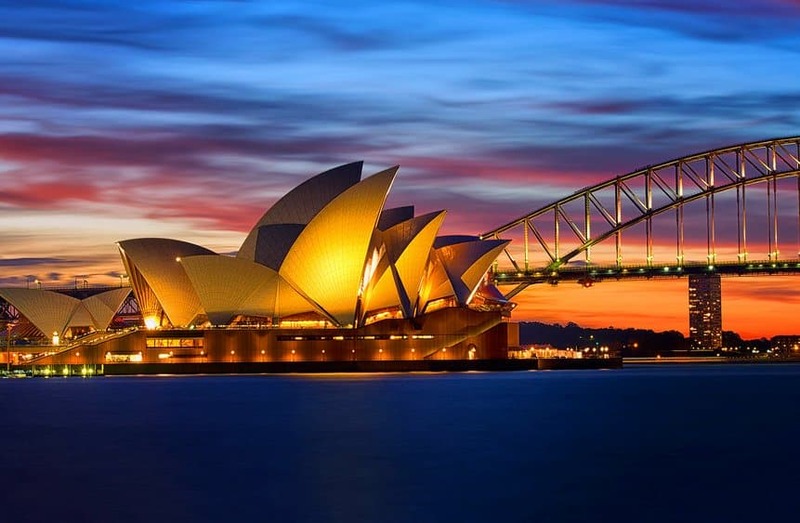 Boasting a GDP per capita of over $67,000 and a life expectancy of over 82 years, plus some of the world’s greatest beaches, it’s little wonder that Australia’s citizens are so happy. 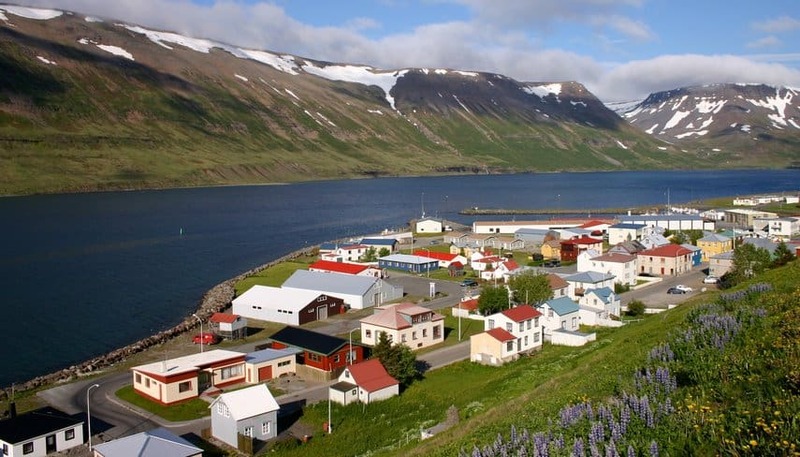 Despite its small population of just 329,000 people, Iceland comes in at number 9 on our list of happiest countries. Located in the Northern Atlantic between Europe and Greenland, this country may not have tropical beaches but its citizens are content with life nevertheless. Supported by a GDP per capita of over $47,000 and strong social programs, Icelanders ranked extremely highly on the U.N.’s ranking of happiest nations. This central European, and highly mountainous, country of 8.5 million citizens is the 8th happiest place in the world. 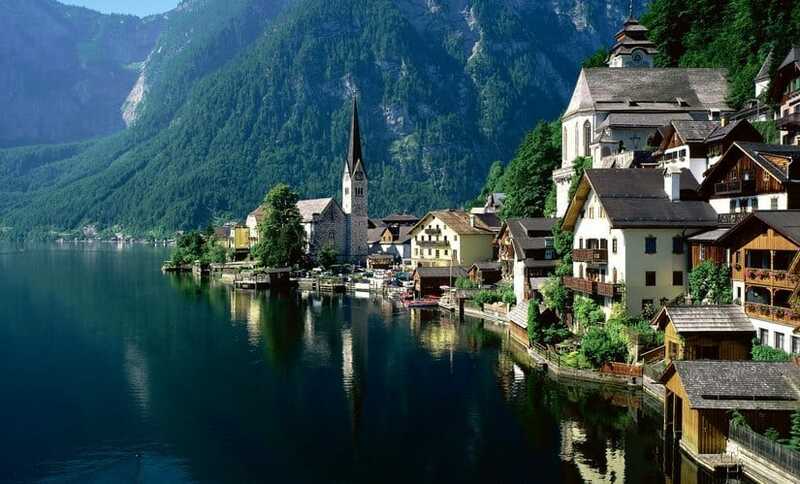 With a history that stretches back over 1,000 years, Austria is now an advanced economy with an extremely high standard of living. Boasting a GDP per capita of over $50,000, strong social programs, scenic mountain views, and a social market economy. Finland, a Nordic Country of 5.5 million citizens comes in at number 7 on our list of happiest countries. With a history that stretches back close to 1,000 years, Finland’s citizens have seen a great deal of European history. Despite having an economy that was focused mostly on farming until the 1950’s, Finland has since made major strides in its industrialization. Since then, Finland has joined the 21st century global economy and now boasts a highly advanced European economy. America’s neighbor to the north isn’t just home to a lot of hockey fans, it’s also home to the 6th happiest population in the world. Technically part of the United Kingdom, Canada boasts a GDP per capita of $52,000. Canada has a globalized market economy with a diverse population. All of this has mixed to yield an extremely happy population. 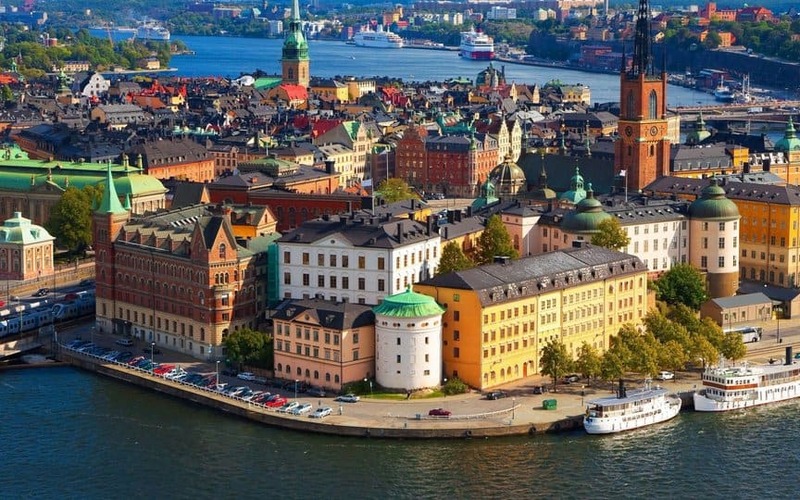 Yet another Nordic Country to grace our list, Sweden comes in as the fifth happiest country in the world. 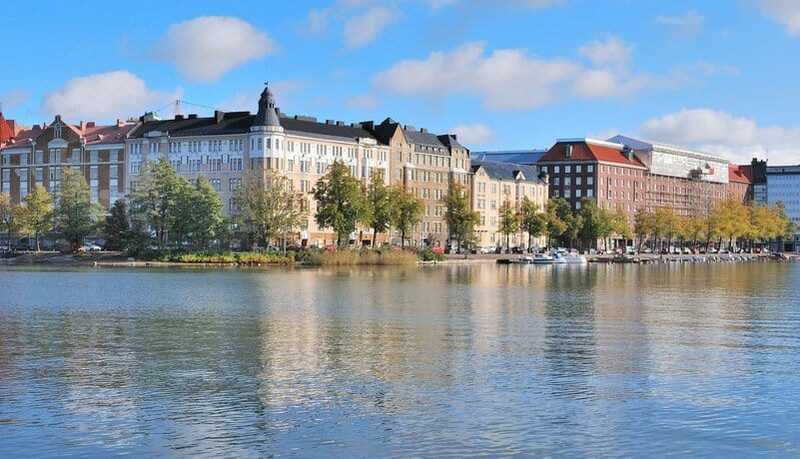 Sweden boasts a mixed market economy and a unique culture. Sweden has a GDP of $60,000 per capita. 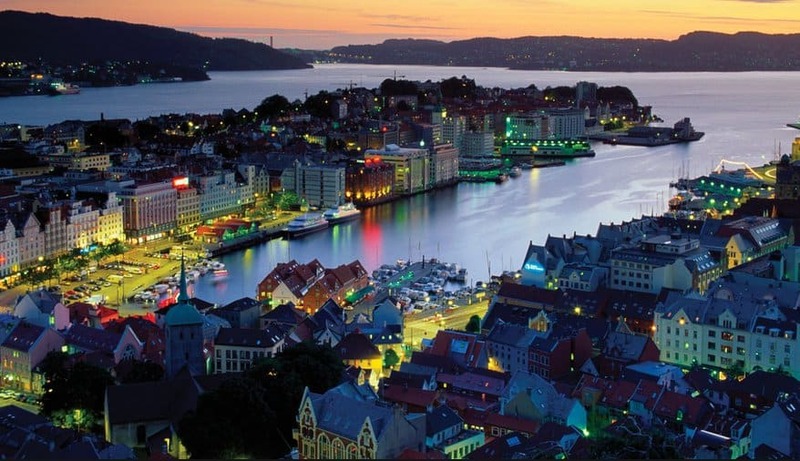 It isn’t by coincidence that yet another Northern European country comes in as the fourth happiest country in the world. The Netherlands, a relatively small country at just 16,000 square miles, is a densely populated nation and is home to one of the world’s largest ports – the Port of Rotterdam. 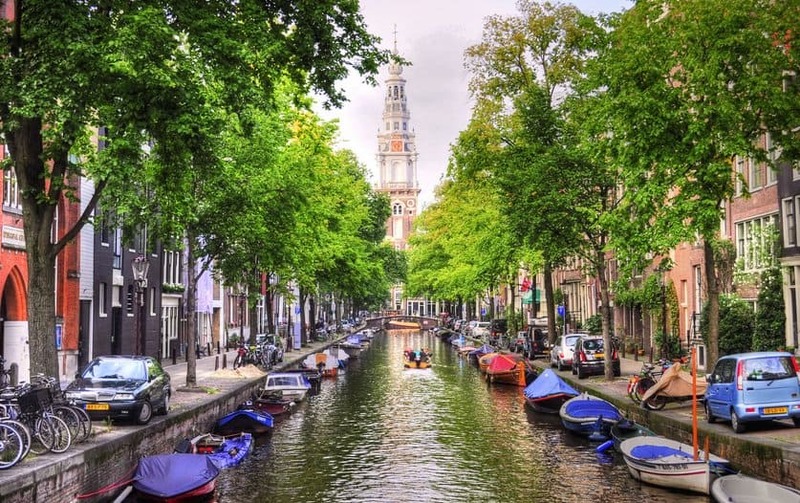 The Netherlands possesses a population of over 16.8 million and offers its citizens a GDP per capita of over $50,000. This, mixed with its access to Europe and mild climate, obviously makes for a very happy population. This mountainous country in central Europe, at just 16,000 square miles in size (3 times the size of the Los Angeles metro area), is home to the third happiest people in the world. 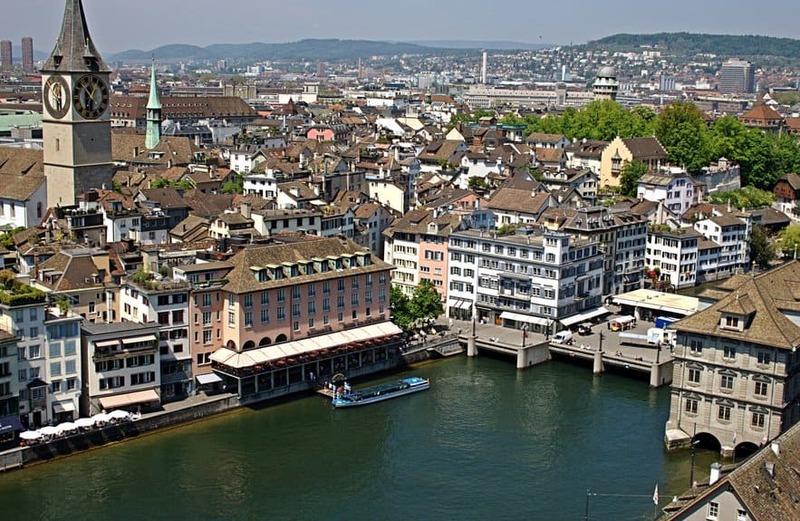 Supported by scenic mountain views, rich European culture, and an economy supported by an extremely strong financial sector makes for an exceptionally happy and prosperous population. Norway, which is still technically a kingdom ruled by Monarch Harald V, comes in second on our list of happiest countries in the world. A nation of 5.1 million people, its advanded economy and social safety nets, supported by high oil-based revenues due to the countries’ large oil reserves, makes for a highly content and happy population. The country coming in at number one on our list, the nation where the happiest people in the world reside, is the proud nation of Denmark. 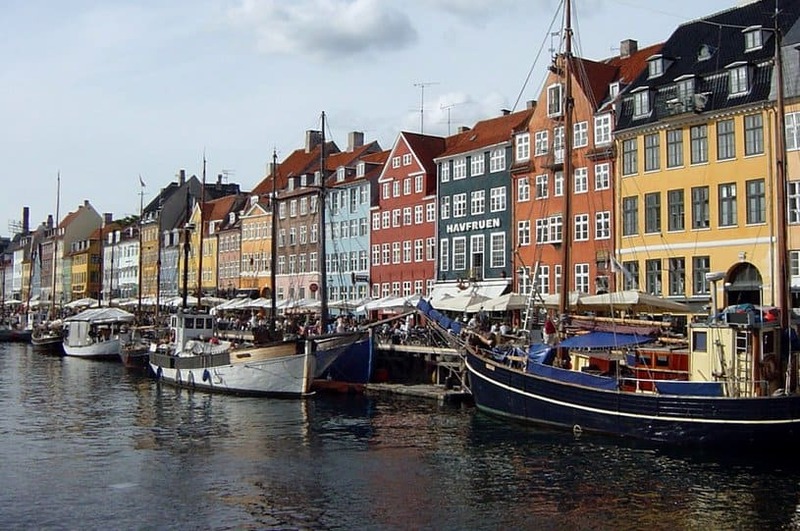 The southern most of what is known as the “Nordic countries”, the Kingdom of Denmark possesses a population of over 5.6 million citizens all supported by a very health GDP per capita of $59,000 and healthy social programs all within a highly competitive market economy.